We at The CourtYard Landscape Supply provide delivery of a range of hardscaping and landscaping products and tools to clients throughout Hilton Head, Bluffton, Beaufort, Savannah and surrounding regions.. We are prompt with our services and make sure that you receive the best quality mulch and stones and other similar materials delivered to your site safely and on time. 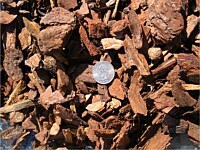 We cater to retail clients and can provide wholesale and bulk deliveries of all materials including garden and landscaping stones and organic mulches of all types. 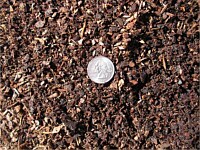 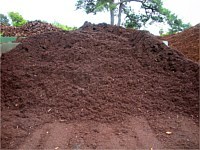 Mulch and stone can be used in different applications and each application has its specific requirements. 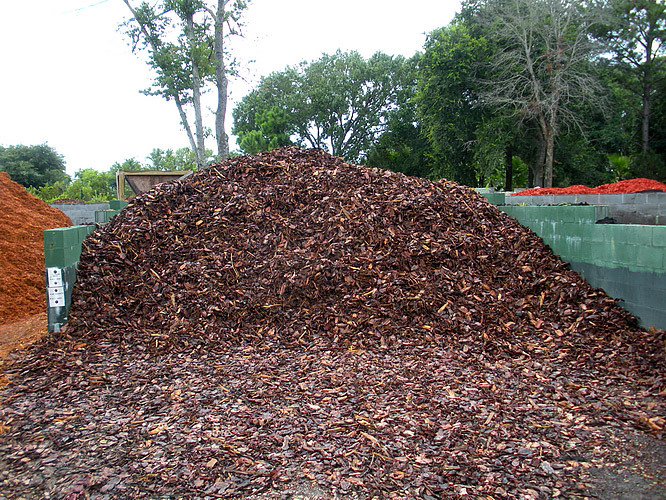 We have worked with different kinds of clients over the years, which have given us enough experience to provide tailored stone and mulch delivery solutions. 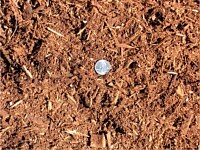 Residential Clients - Residential clients want beautiful landscapes on their property and they need good-quality mulch for that. 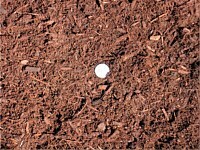 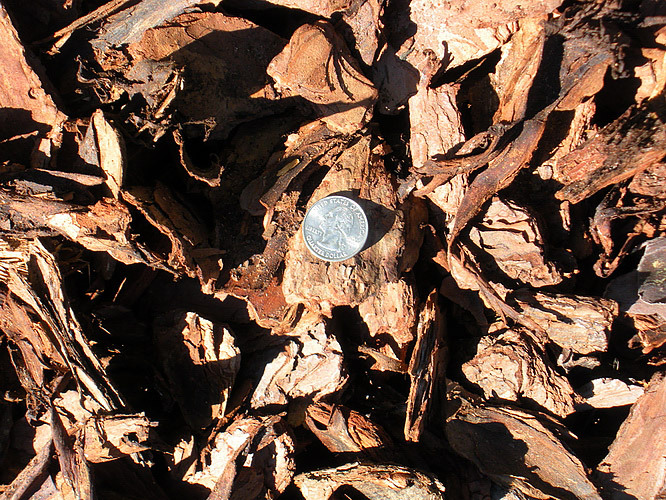 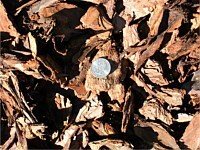 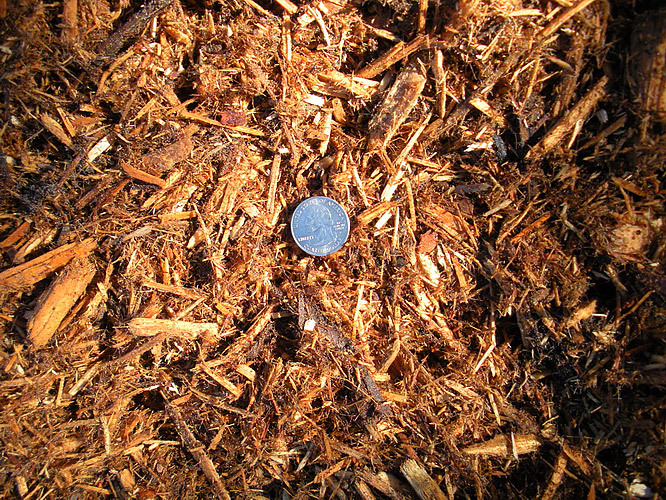 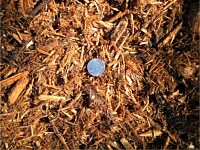 Our team considers their requirements carefully to understand which kind of mulch will be ideal for them. The approved material is then delivered directly to the client’s location and placed at the most convenient location for them. 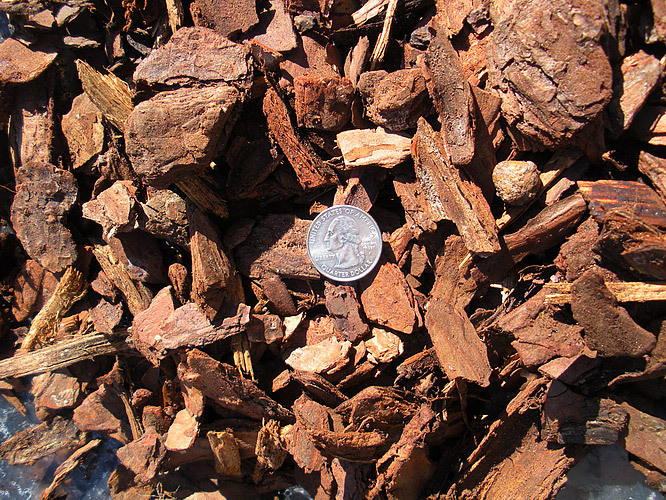 We also offer natural stone slabs, boulders and blocks based on your project requirements. 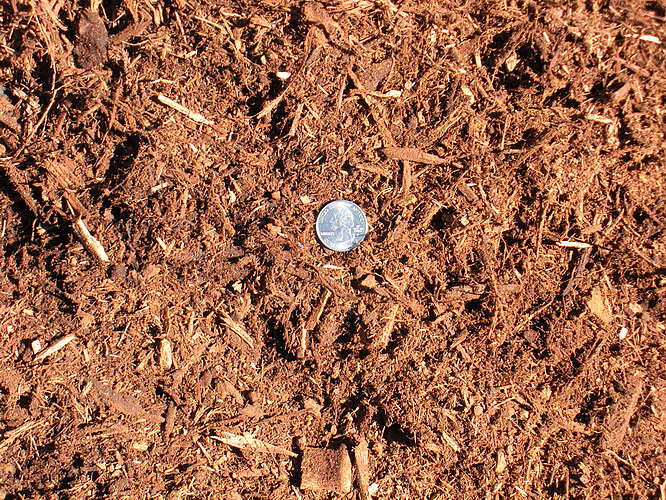 Commercial Clients - Commercial clients have different kinds of requirements based on what they will use the landscaping mulch and stone for. 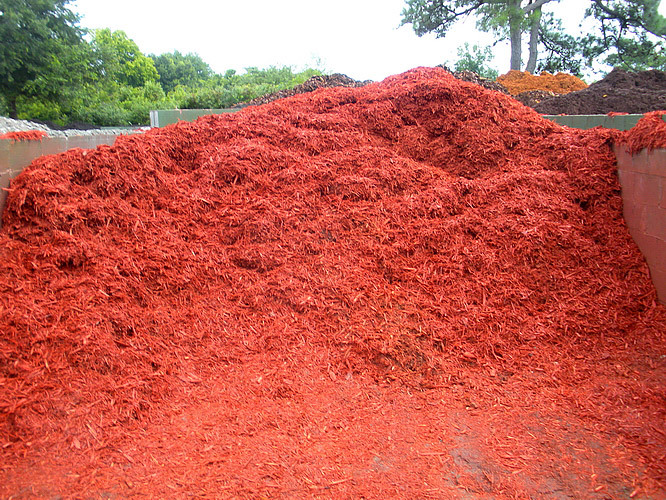 Some need it just for landscaping or for spreading on lawns while others might want it especially to improve the aesthetics of their expansive landscapes. 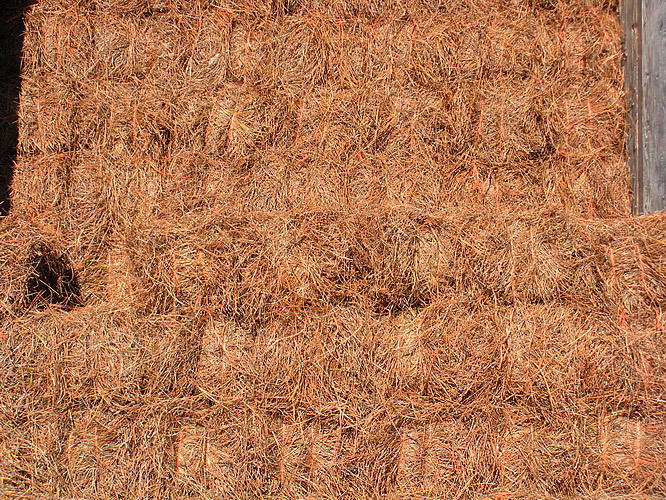 They often have diverse requirements, which is why our team takes time to understand what they need and provide tailored solutions. 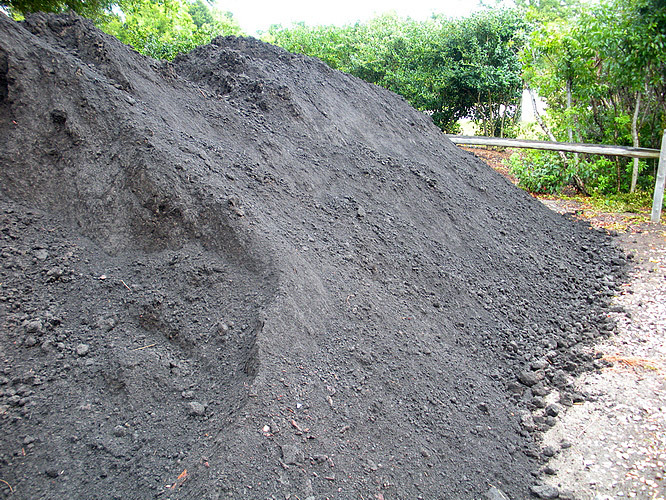 Wholesale and Bulk Clients - Government establishments, large institutions and organizations with spread out properties need stone in bulk. 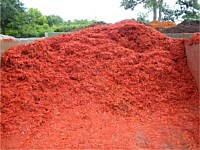 Regardless of the quantity of gardening mulch and stone you need, we can handle the requirement for you. 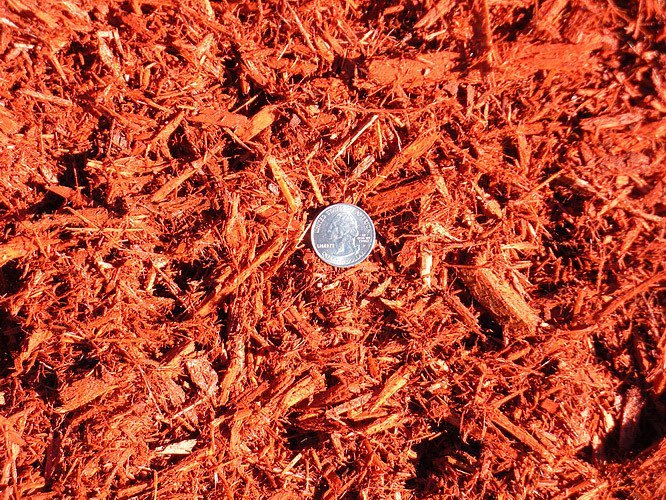 We also provide these products to wholesalers and contractors as well as property development companies that have large-scale requirements of mulch and natural stone. 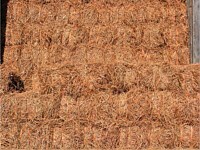 You just need to speak with our expert customer care team and let them know what you need; we will handle the rest. The wholesale stone or mulch will be delivered and deposited at a predetermined location safely and efficiently. 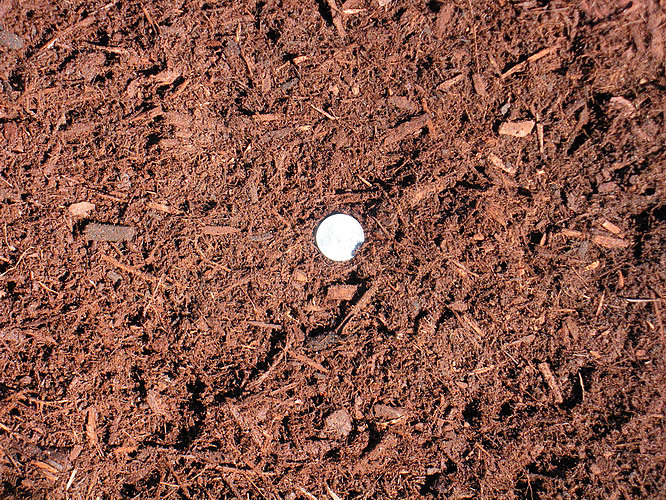 Our team will make sure that you get the best quality products in the right quantity delivered at the right time to the desired location. 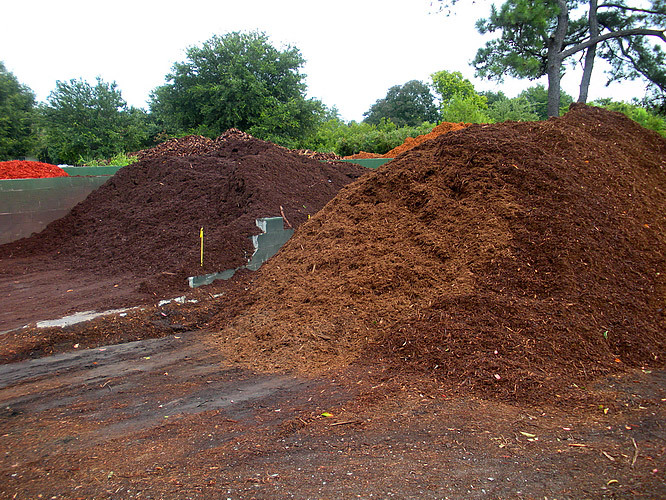 For any more information about our reliable delivery services, feel free to contact The CourtYard Landscape Supply at 843-681-7625 or send us your requests via this Contact Us form. 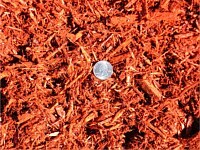 Our team is here to provide you with all the information you need about the different products and hardscape material delivery costs.